Online ordering menu for BBQ Shack. 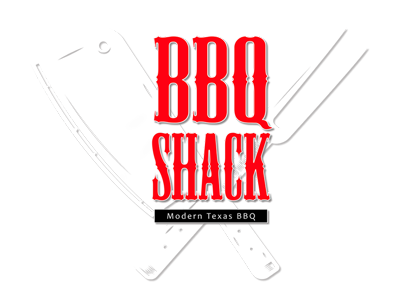 We serve a variety of Barbecue here at BBQ Shack in The Colony, Texas. One of our sandwiches includes the Pigout made with Pulled Pork, Pork Belly, Pecan Smoked Bacon, and Pepper Jack Cheese. We're located on Sam Rayburn Tollway between Plano Pkwy and Main Street. Order online for carryout!